Panton Chair Replica in Polypropylene by Vitra; an economically priced alternative compared to the Vitra Classic Panton Chair which sells for plenty more. View Price: only $310.00. Serial production of the Panton Chair commenced in 1967. It was hailed as a sensation and received numerous prizes. One of the earliest models is now in the collection of the Museum of Modern Art in New York. Today the Panton Chair is regarded as a classic of modern furniture design. The original version of the chair in rigid polyurethane foam with a glossy lacquer finish is marketed under the name Panton Chair Classic.Verner Panton was one of the most influential figures in the development of design during the 1960s and 1970s. Along with his experimental approach to forms and colours, he was captivated by the potential of plastic, a novel material at the time. His aim was to create a comfortable chair made in one piece that could be used anywhere. 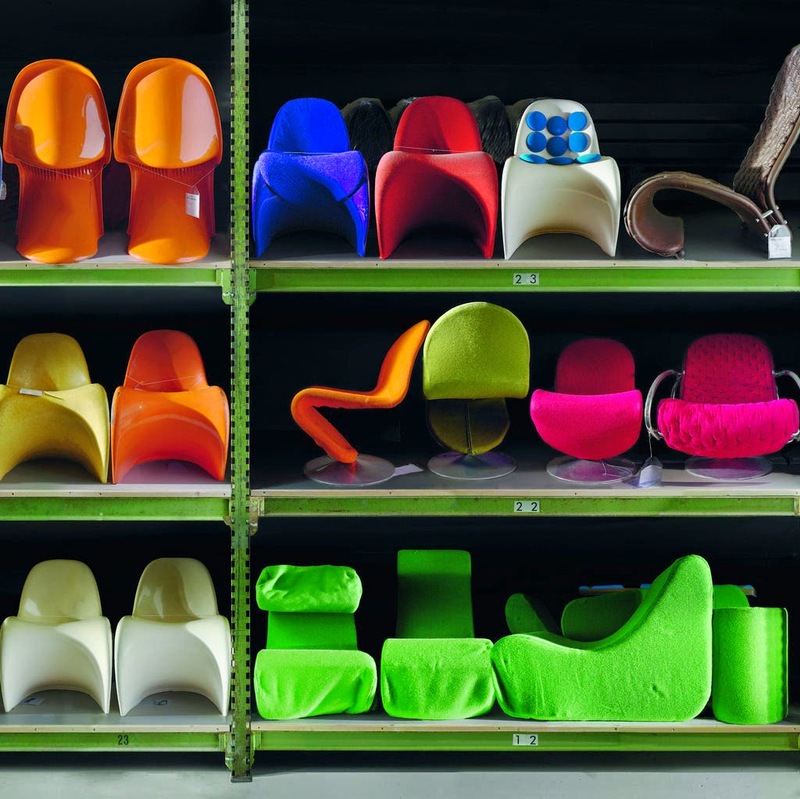 After searching for a manufacturer for several years, Panton came into contact with Vitra in 1963. Together they developed the Panton Chair, which was first presented in 1967.